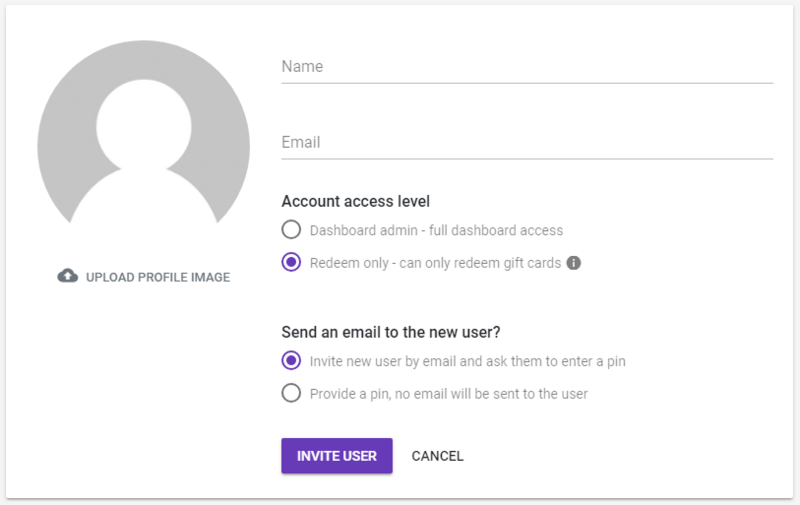 Can I have multiple users access the dashboard? Yes. All Gift Up! accounts support this feature and avoids you sharing your password with other people! Essential to secure your account. You can invite as many co-admins to your dashboard as required.